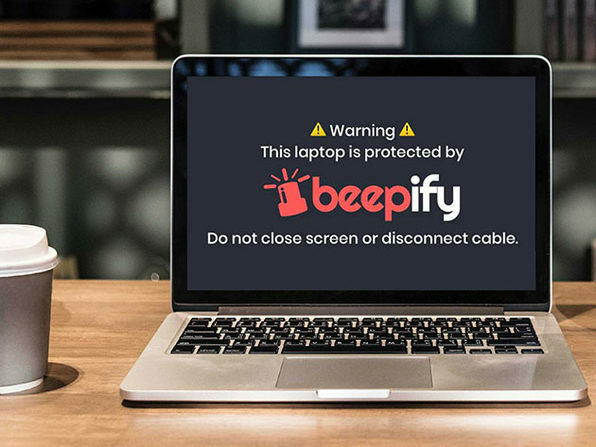 You might not think much of that webcam installed above your monitor's screen, but, with a few lines of code, hackers can take control and spy without you even knowing. 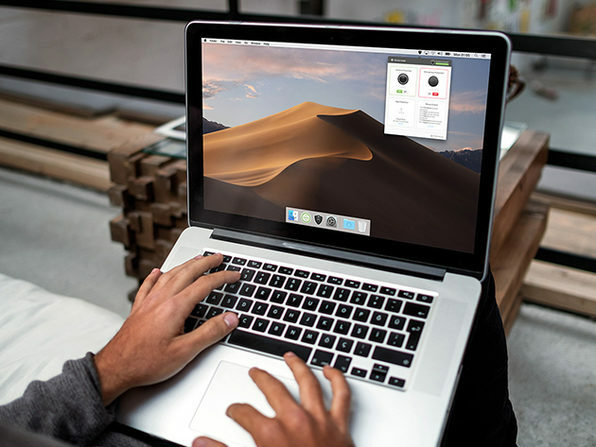 Camera Guard™ makes sure that no hacker, spy, or malware can observe you or listen in on your macOS device. 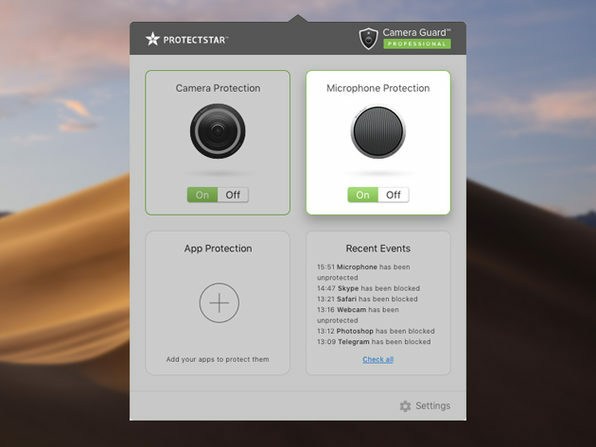 With just one click, Camera Guard™ protects your camera and microphone, and it doesn't stop there. 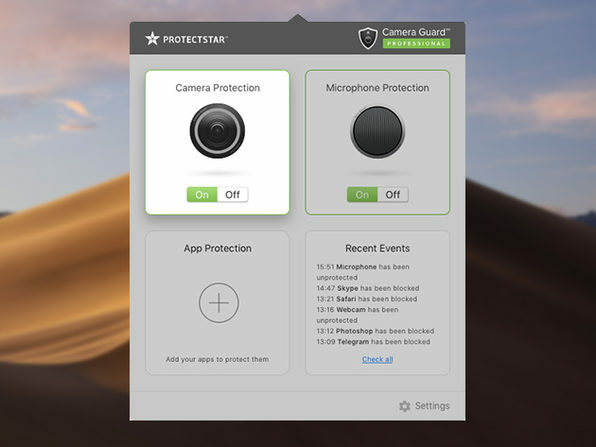 Featuring a new app blocker, Camera Guard™ protects your macOS apps with a PIN, so unauthorized users can't sneak in. 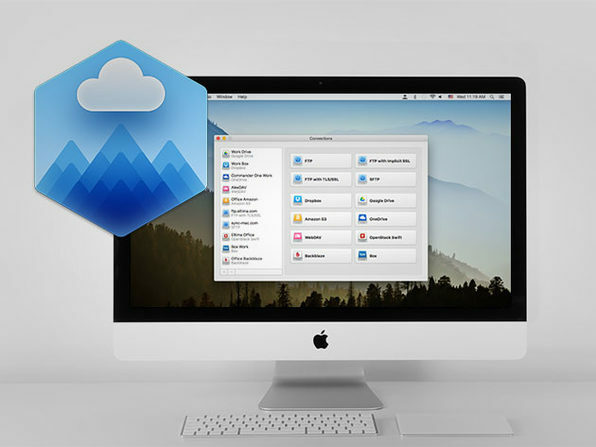 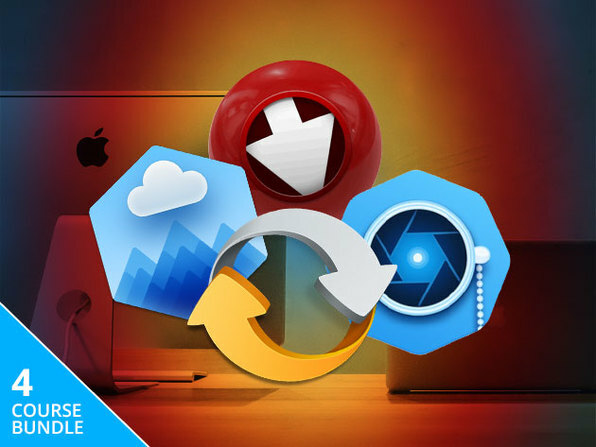 Camera Guard™ also sports ransomware protection with the new Deep Detective™, an innovative AI that observes all accesses on your macOS and reports suspicious activity. 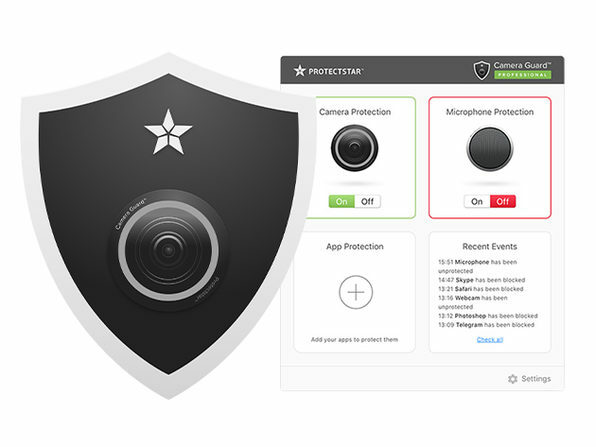 Featured in USA Today, Entrepreneur, Gizmodo & Mashable!